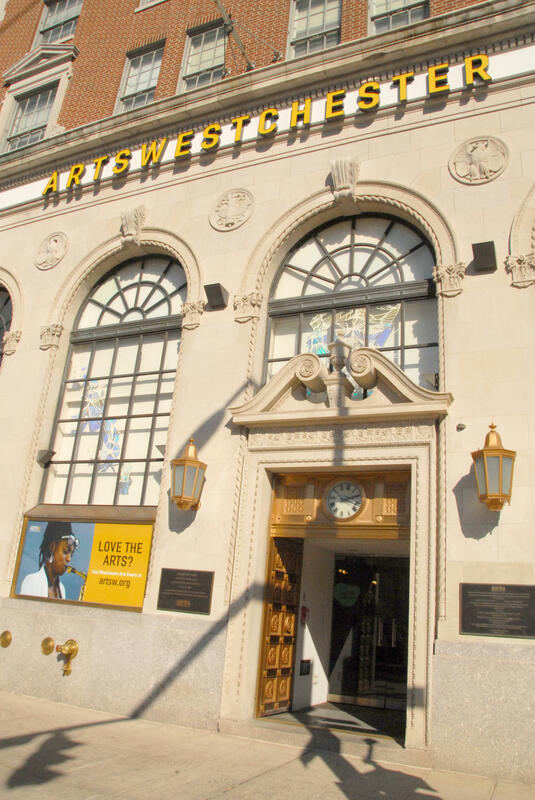 Vibrant cultural destination in downtown White Plains featuring a gallery and multi-use arts facility for artists, cultural organizations and the community. 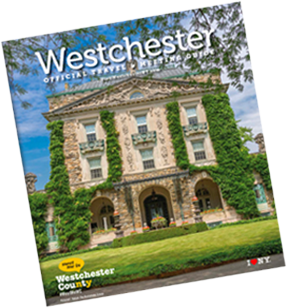 ArtsWestchester provides programs and services that enrich the lives of everyone in Westchester County. 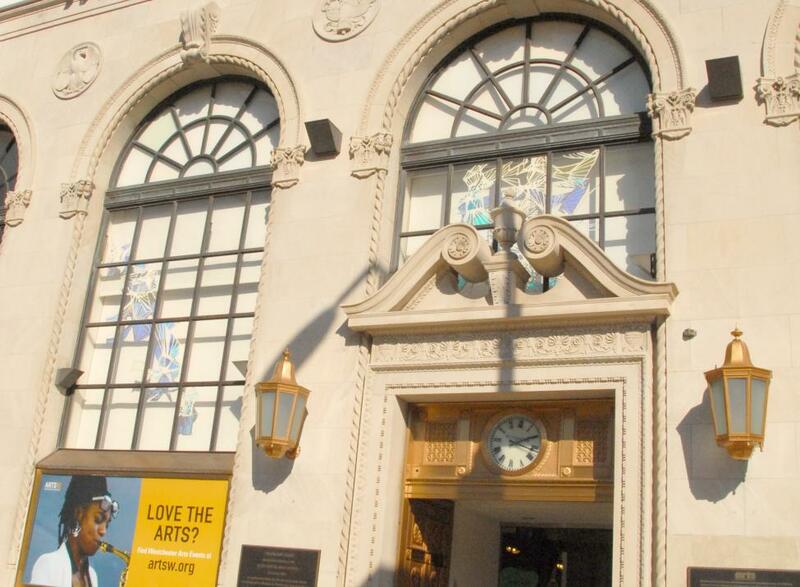 Art exhibitions, live music and dance performances, folk arts programs and more are presented to the public throughout the year in organization’s historic building. Helps fund concerts, exhibitions and plays through grants; brings artists into schools and community centers; advocates for the arts; and builds audiences through diverse marketing initiatives.